I have both a vcx and a decent vcm2 clone, both from obdexpress.co.uk. I purchased the vcx first thinking I could get by with it and was sadly mistaken. 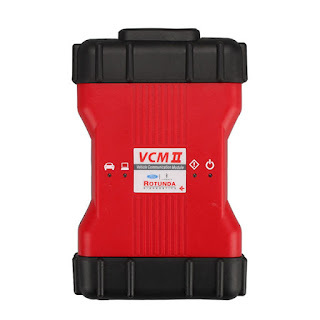 If you never intend to do anything other than read codes and live data then the vcx will do however I was never able to get it to reprogram anything or connect to ANY north american diesel trucks. My vcm2 functions flawlessly including updating it and adding wireless to it with a pair of the proper wifi dongles. 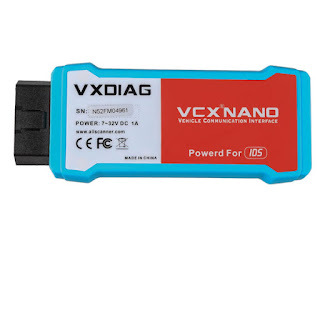 Keep in mind when purchasing a vcm2 that there are look alike ones out there that are vcx nanos in vcm2 clothing. (I made that mistake as well lol) Buy it from someone who shows photos of the inside. the fake vcm2 will have a single pcb with one main chip and not allot else going on. A good vcm2 has a second pcb on a riser with two noticeable capacitors on it and both boards a nearly covered with components. 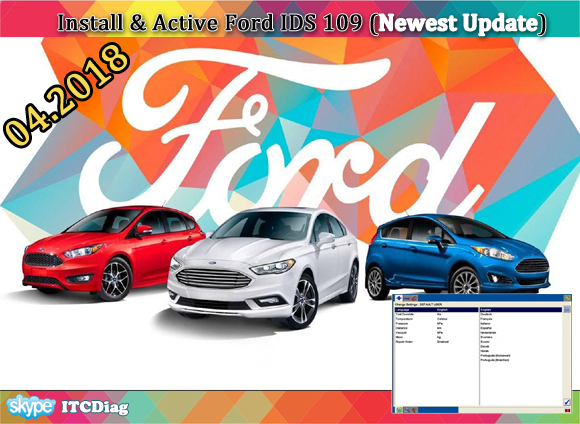 Which IDS software version for VCM2 clone SP177-C1? If you want a VCM2 SP177-C1, IDS V100 software will come with the unit. 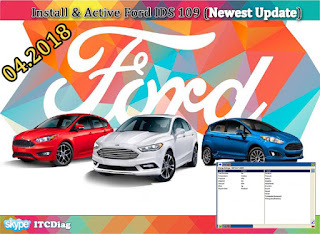 For vcm2 clone you can install vcm manager or ids and it will install drivers automatically. For Vxdiag Vcx Nano Ford clone in vcm2 case use vx manager which will install drivers too.